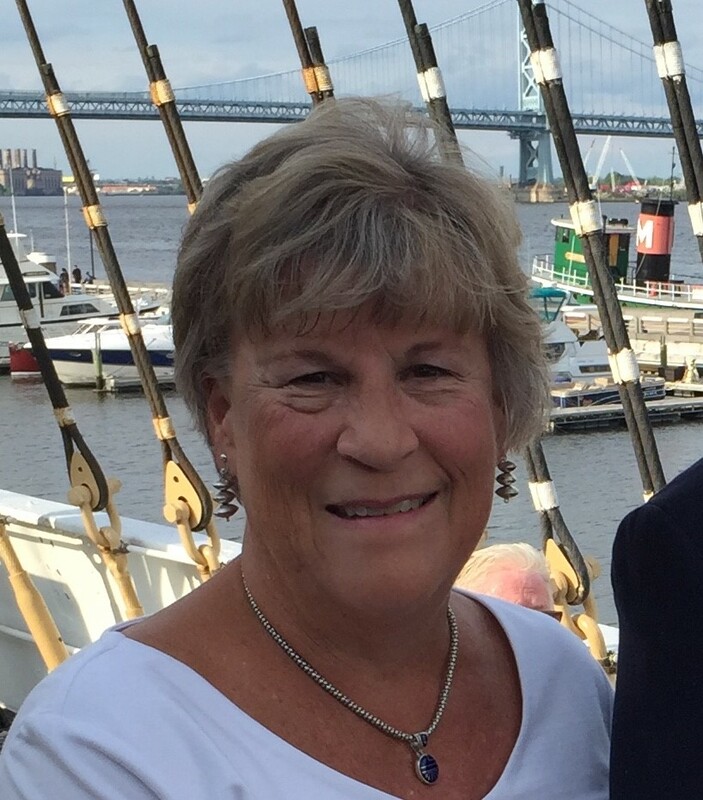 Liz Young, President – Liz has lived in Yardley and attended Lutheran Church of the Resurrection for 25 years; a transplanted New Englander she calls Pennsylvania her home with pride, having transitioned from the Cradle of Liberty to the Liberty Bell as symbols of her locality. Liz works in Information Technology for a global healthcare company and spends her time away from her challenging work schedule reading, walking her two wire-haired wiener dogs, swimming, and of course attending Choir Practice, worship and Council meetings at Lutheran Church of the Resurrection. Liz has three adult children, Andrew in VA, Rob in Chicago and Hillary in NC. So, traveling for vacation to see her children and an occasional trip to beloved Maine with the dogs fills up the balance of her free time. Jim Wohlhueter, Vice President – Jim Wohlhueter is current vice president of the Church Council. He and his wife, Valda, have been members of Lutheran Church of the Resurrection since the early 1960’s. Jim has served on many committees, projects, and church related activities over the years and feels fortunate to have had these opportunities. Jim believes that God’s word is the basis of our belief, and inspires members to share this with each other and to demonstrate this daily through interactions with others. This is reﬂected in the Lutheran Church of the Resurrection mission statement – “GATHERED BY CHRIST, GROWING IN FAITH, SENT TO SERVE”. Jim invites you to come and worship with us! Bernadette Beury, Secretary – Bernie’s family joined Lutheran Church of the Resurrection in 1987 when they moved to Yardley. She and her husband, Clyde, have two children, Kimberly and Christopher, and two grandchildren, Carly and Nick. Bernie proclaims that her family is the best part of her life. Over the last 30 years, Bernie has taught Sunday School, worked with food insecurity programs (Interfaith Food Alliance and Shared Meals), Disciples with Special Needs, Church Council, Altar Guild, Communion Assistant, Book Club, quilting, tai chi, and Sonshiners. She feels like Lutheran Church of the Resurrection is her second home. In 2004, Bernie retired from teaching at the New Jersey School for the Deaf (Katzenbach) after over 30 years of teaching middle and high school science to Deaf students using American Sign Language. 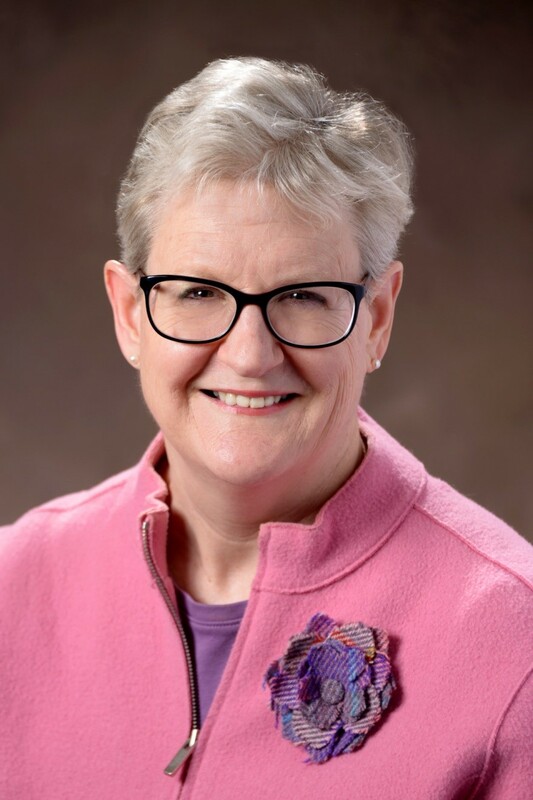 For more than 20 years, she has been teaching at The College of New Jersey (Trenton State) as an Adjunct Professor in the Deaf Education Department teaching ASL (American Sign Language) to hearing college students as a language requirement. In her spare time, Bernie likes to stay out of trouble and nap! 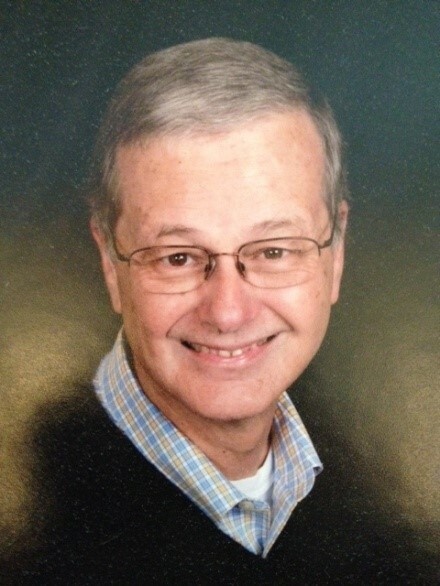 Alan Chinnici – Alan has been living in Yardley, PA for more than 35 years, raising three children with his wife, Anita. Since moving to Yardley, they have been active members of the Lutheran Church of the Resurrection. Alan currently serves on Church Council, the Stewardship team, the Web team, and the Church Prayer Chain. Alan is also active in Bible Studies to grow and expand his understanding of Faithfulness. He has participated in other roles within the church as well, and remains flexible to go to where the needs are, as needs change over time. 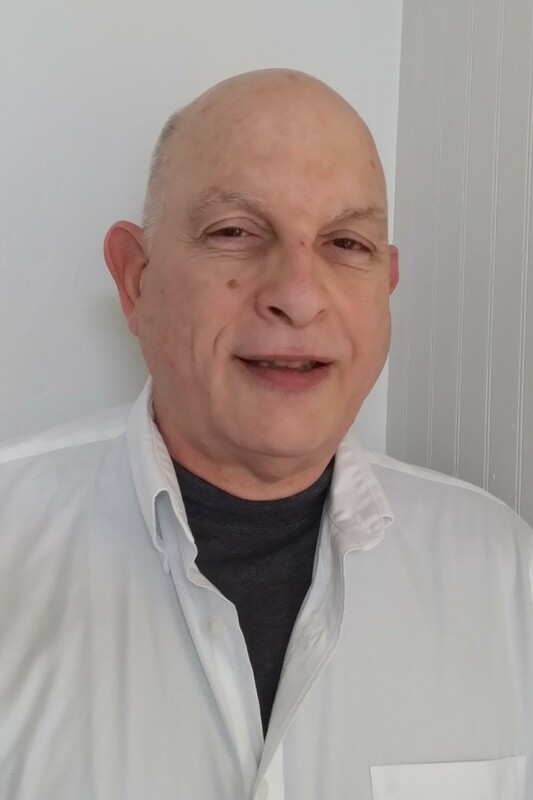 Alan is a retired Chemical Engineer with a Master’s in Business Administration, with over 40 years of chemical industry experience in many different roles. Since retirement, Alan has been able to devote more time to helping others both inside and outside the Lutheran Church of the Resurrection, deepening his Faith and trying to better discern God’s plan. 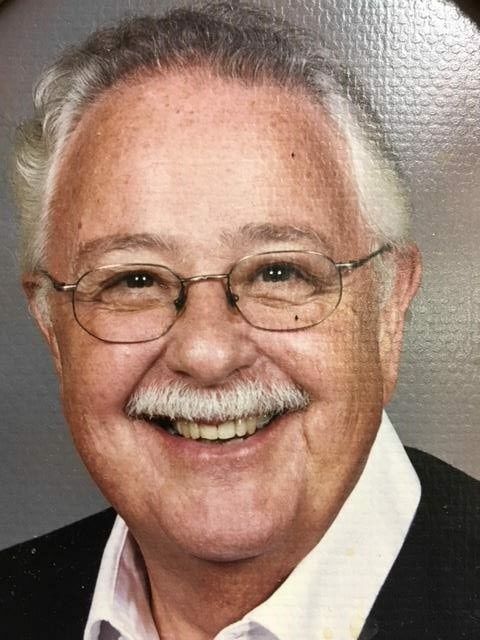 Bob Heitman – Bob is married to Eileen and has two grown children, Jessica and Matthew, and three grandchildren, Oliver, Hudson and Hazel Heitman. He is an Army veteran, and is a retired engineer and capital projects manager. He has been a member of Lutheran Church of the Resurrection since 1995, and is a faithful volunteer, and inner-city adult math tutor. Bob is also a communion servant, and is active in Bible study and church men’s group. 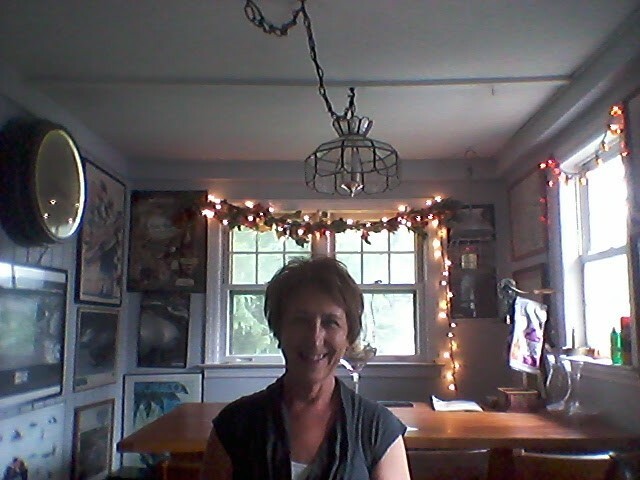 Sue Hess – Born and raised in Western PA, Sue has lived in Morrisville, PA for the past 17 years. 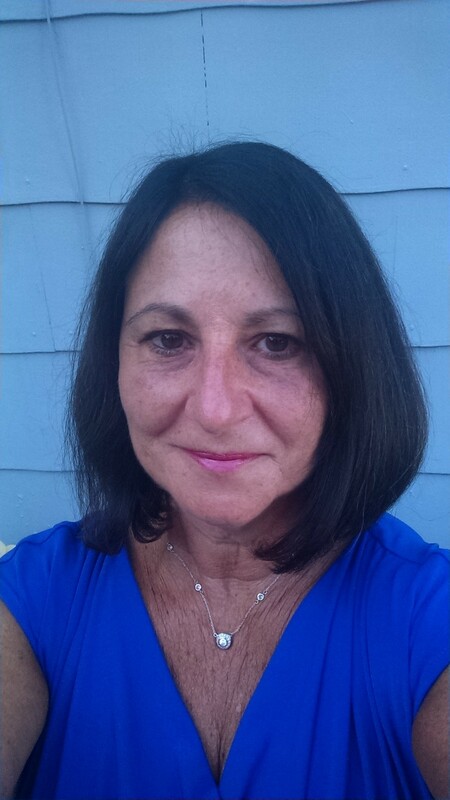 She has enjoyed working in shipping/receiving for 19 years with the same company, now located in Moorestown, NJ. 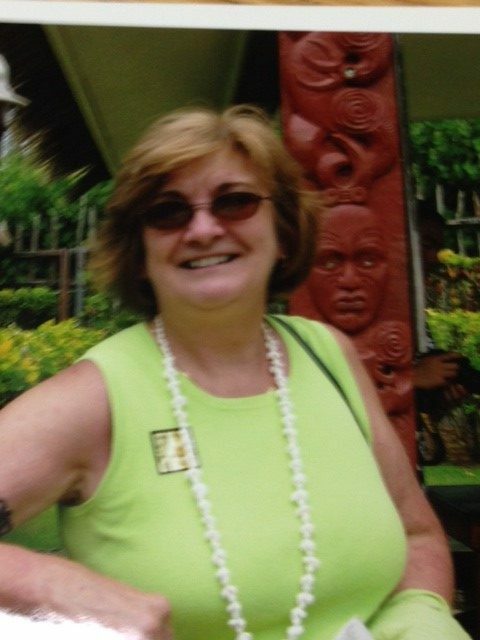 A lifelong animal lover (especially cats), Sue enjoys her time as a dog walker/pet sitter. She also loves spending quality time with her own cats, Pockets and One-Eyed Willie. 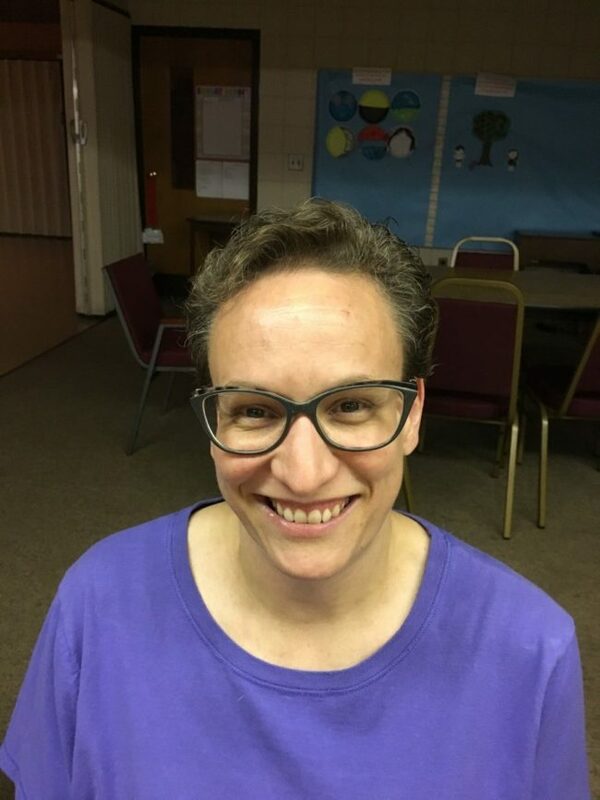 Sue joined Lutheran Church of the Resurrection in 2013, after being drawn in by the welcoming statement, “Child of God, you are welcome here.” She sings with the adult choir and the Arise praise band, and is part of the Worship and Music committee, Altar Guild, and the website team. She completed the 2 year Diakonia program in June 2015, which served to deepen her faith, and increase her knowledge and understanding of Lutheranism. Sue is thankful to be part of a church that takes “sent to serve” to heart. Kathy Heuer – Kathy and her husband, Fred, have been life-long Lutherans and members of Lutheran Church of the Resurrection for 36 years. They live in Langhorne, and have two grown children. Kathy is a retired Neshaminy special education teacher. She enjoys hiking, kayaking, and puzzles of all kinds. Choir, the missions committee, and altar guild keep Kathy busy at Lutheran Church of the Resurrection. With the help of many, Kathy organizes the biannual Church Yard Sale, which is a great opportunity to enjoy fellowship while helping church raise money for others. 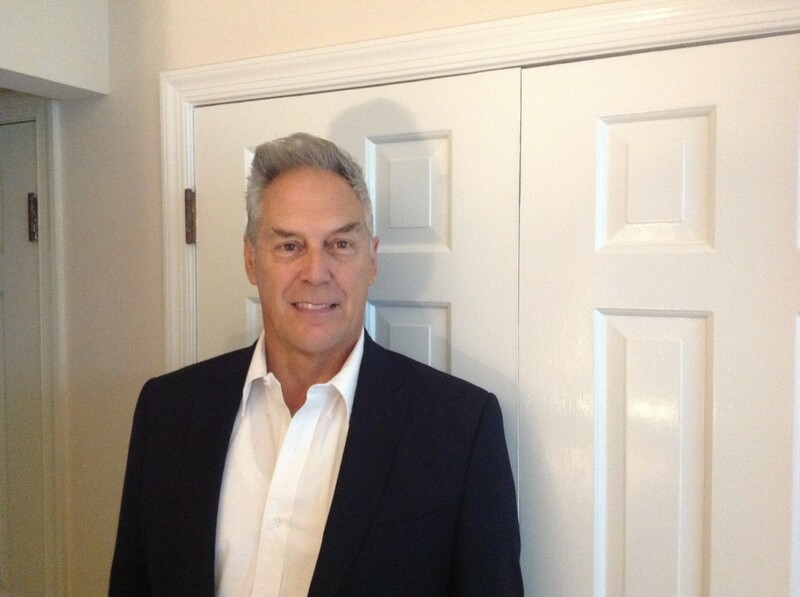 Hank Merritt – Hank is one of our newest council members. He serves as a Communion Assistant, Lector, and occasionally as an Acolyte, as well as being on both the Website and Stewardship teams. Married to Barbara Merritt, he has also called himself the Deacon’s Assistant. He is currently a student in the Diakonia program. A Marine Corps veteran, he serves as the Chaplain for the American Legion Riders at Levittown Post 960. A graduate of Mercy College, Hank’s Bachelor of Science is in Business Administration. 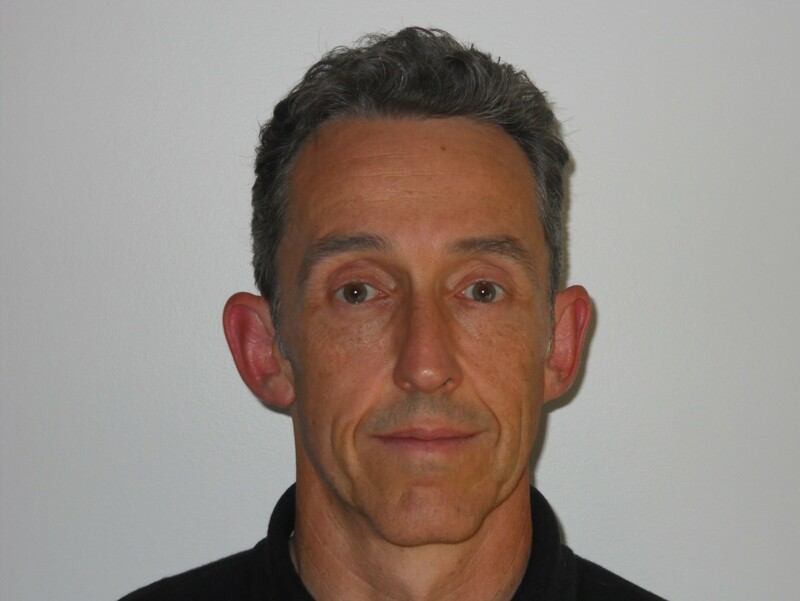 He is retired from the field of Information Technology where his 30 years of experience included both technical and managerial functions. Hank in a board member of Advocates for the Homeless and Those in Need, trains the AHTN bus drivers, drives for all the various AHTN missions and, with his wife Barbara, is the Transportation Co-Coordinator. Sandra Rook – Sandy has been a member of Lutheran Church of the Resurrection for about 25 years. Her church life includes the hospitality committee, on which she has served since its beginning. She has been blessed to represent Lutheran Church of the Resurrection on both mission trips to Tanzania. She has taught Sunday School and continues to volunteer for various committees and events as needed. Sandy is the mother of two grown daughters, Kristen and Lisa, and the grandmom of Leah. A teacher by profession, she has taught for more than 35 years. Most of her career has been teaching 7th and 8th grade for the School District of Philadelphia, which she retired from in 2015. Currently, she is working in early childhood education. As an active member of Lutheran Church of the Resurrection, Sandy have been blessed by wonderful friendships, a real church family. 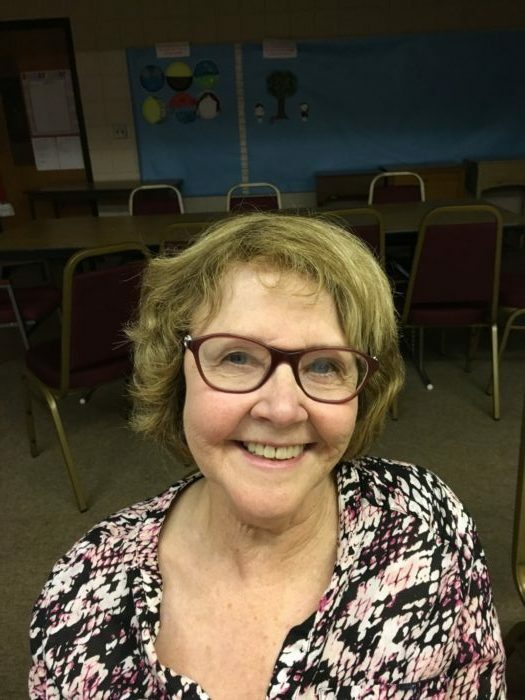 Candace Stanley – Candy and her husband, Jerry, have lived in Yardley for more than 30 years, and have been members of Lutheran Church of the Resurrection for more than 25 years. They have a grown son, Tom, who lives with his wife in Amherst, N.Y. (Brr). Candy is a retired English teacher and Reading specialist, having worked at the elementary and middle school level for many years. Candy confesses that she has the sense of humor of a 12 year old as a result of all her time with kids at that age. At this time she is happy to serve the church and the community by working with the Shared Meal ministry; helping with Vacation Bible School, Yard Sale and other events; belonging to Sonshiners fellowship group, and serving on church council. Sandy is a dog lover, and after sharing her life with a Border Collie and a Boston Terrier, she hoping to rescue her next four-footed best friend in the future. Cheryl Varga – Cheryl has been a member of Lutheran Church of the Resurrection since 1993. She first attended on an invitation to “Bring a friend Sunday” event. Since that time, she has taught high school age Sunday School Class as well as confirmation classes. She has also served as an Assisting Minister and Communion Assistant. In 2005 Cheryl joined the Arise Praise team that was just starting. In 2007 she graduated from the Diakonia program, and was installed as a congregational deacon. For her congregational deacon project Cheryl became chairperson of the Worship and Music Committee. Currently, Cheryl sings with both the traditional church choir and Arise Praise Band, serves on the Worship and Music committee, and is a member of church council.